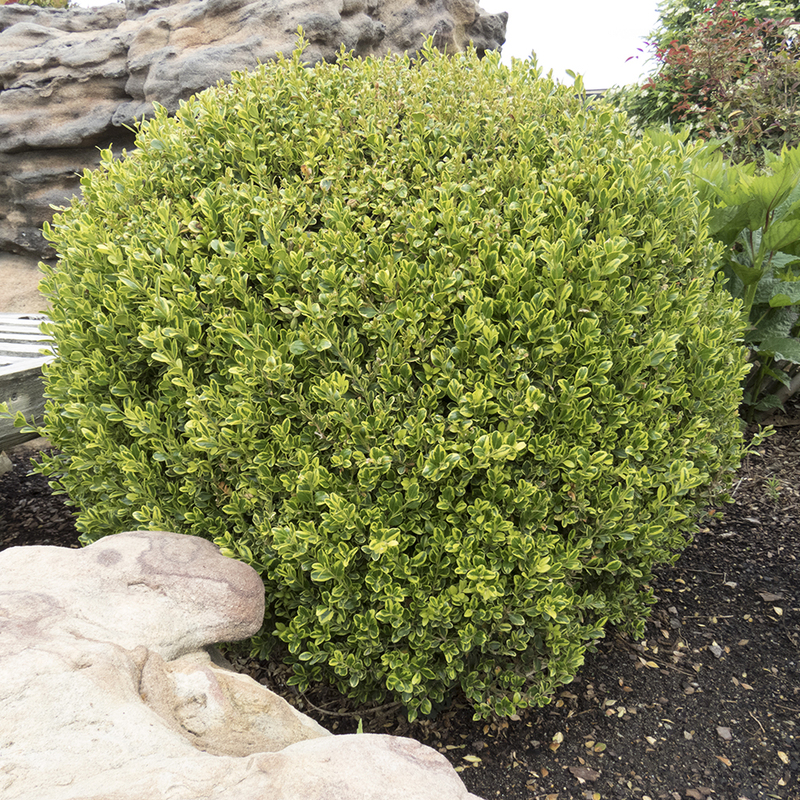 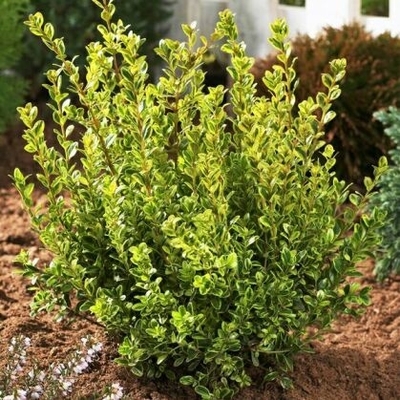 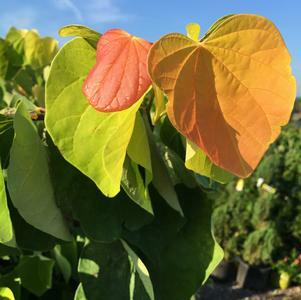 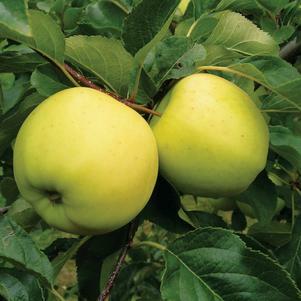 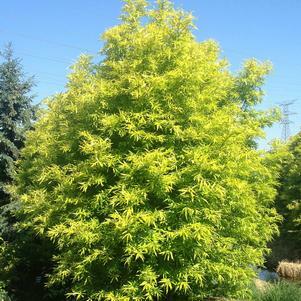 A compact, rounded shrub has bright green foliage edged in a golden yellow. 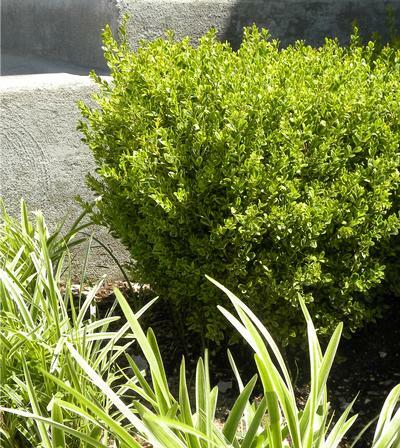 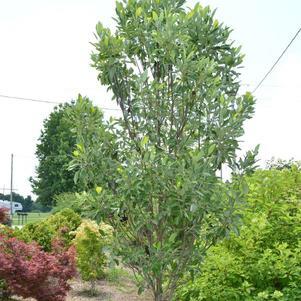 This slow-growing evergreen will reach 2 feet tall and wide at maturity. 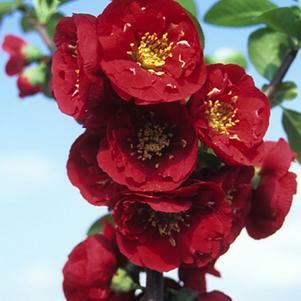 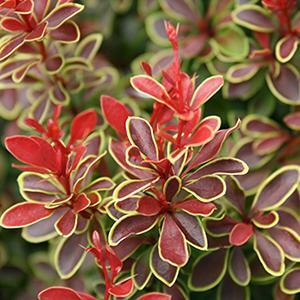 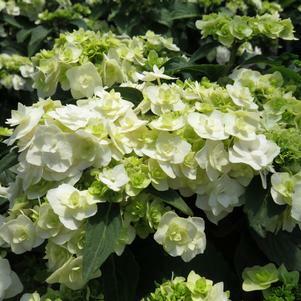 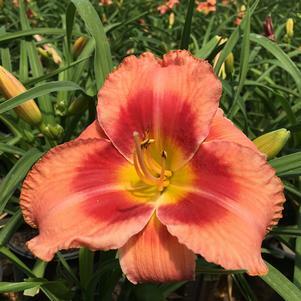 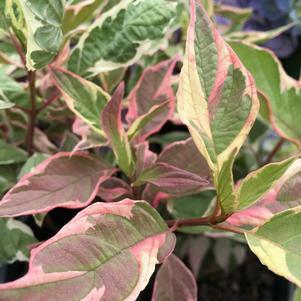 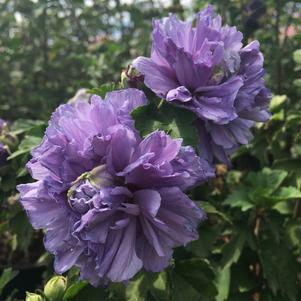 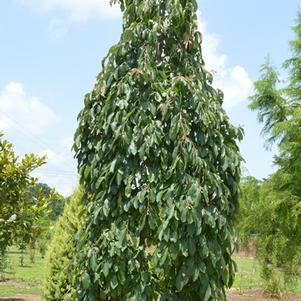 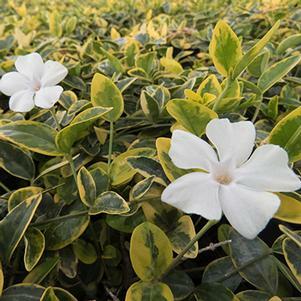 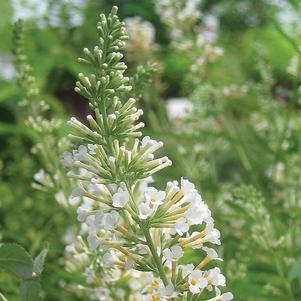 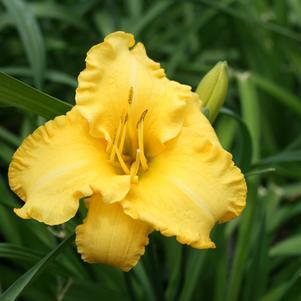 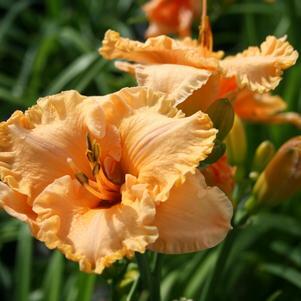 Thrives in moist, well-drained soil. 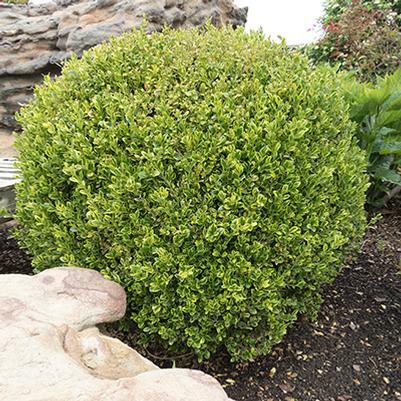 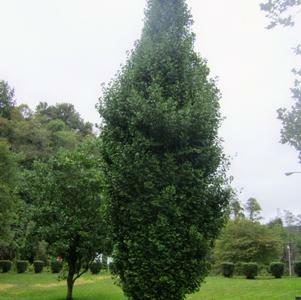 Very resistant to Boxwood Blight.